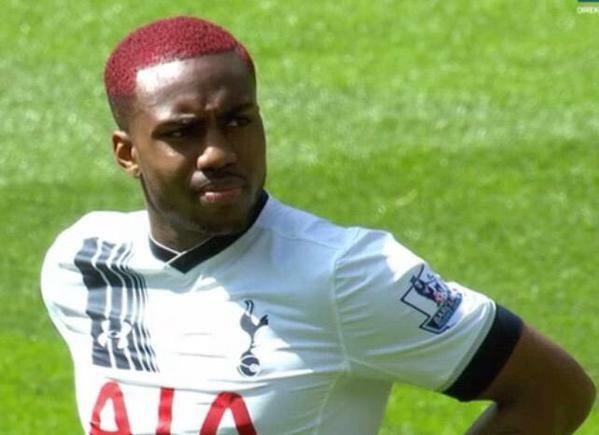 Danny Rose’s immediate Tottenham future will be sorted this week as he prepares for crunch talks with the club. That’s according to the Independent, who report that Daniel Levy is still unsure how to deal with interest from Chelsea and Manchester United in the wake of Rose’s recent comments. The England international has been under scrutiny since publicly criticising Spurs’ wage structure and lack of transfer activity in an interview with the Sun. Levy has always been adamant that the left-back isn’t for sale, yet he is now in a very difficult position. There have been no official bids, but that is expected to change if Tottenham make it known they would sanction his departure for around the same fee they accepted for Kyle Walker – around £50million. The 27-year-old hasn’t played since January because of a knee injury, which has at least relieved Mauricio Pochettino of the dilemma of whether to play him in the early stages of the season. It seems likely the defender would receive a mixed reception from the fans at best. With just eight days of the transfer window left, time is running out for him to leave this summer and he could remain in north London for one more season.